Central Government to allocate Bharatnat scheme to Rs 1,231 crore The Tamil Nadu Government has released a government order under the Bharatnat Scheme to release Rs 50 lakh as part of the Government of Tamil Nadu. The preliminary work is being done to register this company. The Tripura MoU was signed between the Central Government Telecommunication Department, Bharat Broadband Network Limited and Tamil Nadu Government to implement Jayalalithaa's announcement on 25th April 2010 in the presence of Tamil Nadu Chief Minister Edappadi Palanisamy. 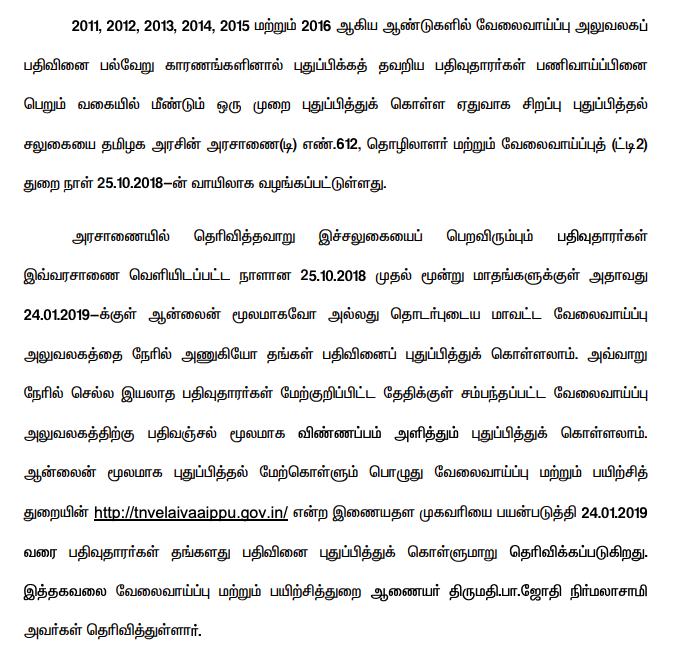 Accordingly, the detailed project report to link all the village panchayats in Tamil Nadu through glass light fiber. 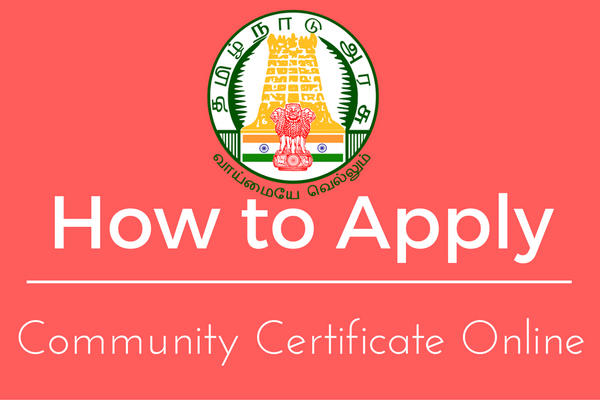 The company was prepared and submitted to the Central Government on 31.8.2017. The Central Government's telecom department has allocated Rs 1,230 crore 90 lakh rupees allocated for the detailed project report. 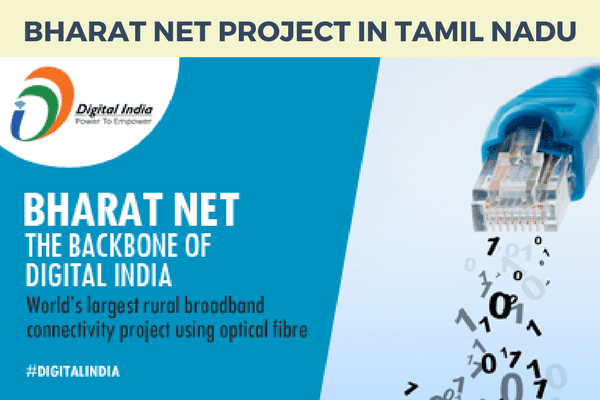 Through this, Tamilnadu government services, cable TV services, electronic services, and many services will be created soon and the public will benefit from their villages through internet.